and offers from the Cape Verde specialists. 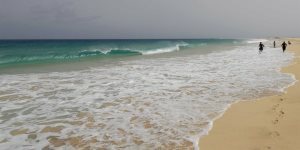 Find out how the weather will be during your holiday to Cape Verde or discover the hottest times to visit. 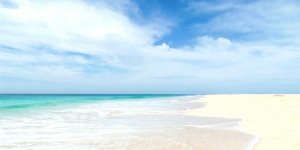 Discover the beach lover's paradise of Sal, an island of incredible beauty and stunning sandy stretches. 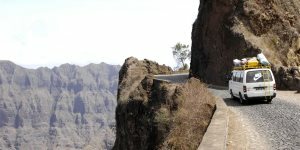 Fancy exploring during your Cape Verde holiday? Our Out and About guide will help you branch out. 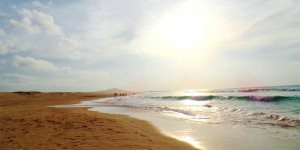 Read about the island of Boa Vista, blessed by vast stretches of untouched golden sand and clear blue seas. 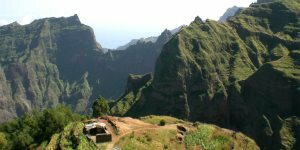 Explore the fascinating and beautiful islands of Cape Verde by embarking on an excursion or experience. 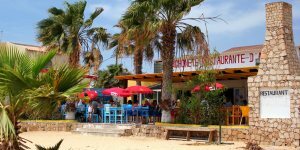 Learn more about the intriguing cuisine of Cape Verde and make the most of our restaurant guide.